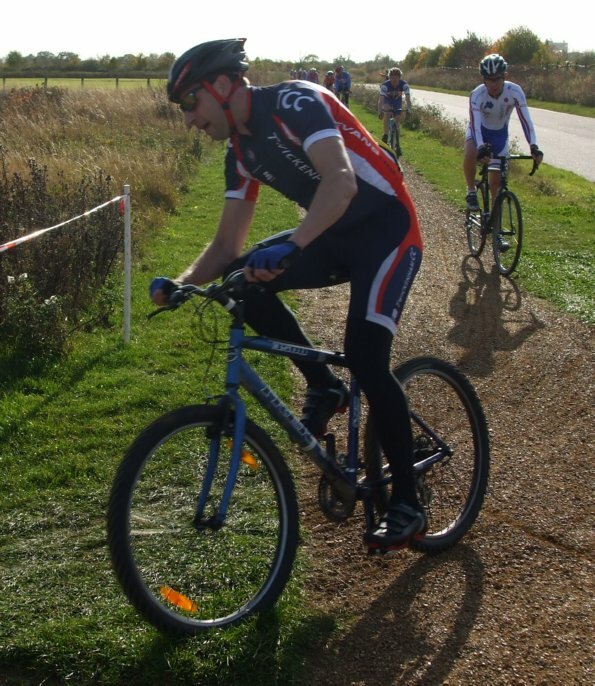 The TCC-organised Central Cyclo-Cross League event was a great success, and thanks to members who turned out to support the Club and the event on another cold, windy day at Hillingdon on Sunday. I'm not going to name names, because again, you know I won't be able to remember everybody and I don't want to leave anybody out, but if you were there, you know how important your help was and that we couldn't have done it without you. Also, many hands made light work, and it's astonishing just how many plastic stakes and just how much red and white tape had to be laid out to mark the 3.5 km (?) course, and there were still a few gaps to make it more interesting for the riders. But there was plenty to do and members were keen to find tasks. Mac, of course, was the master of ceremonies, and being the only one who actually knew exactly what was supposed to occur on the day, was much in demand and worked tirelessly to make it all happen. 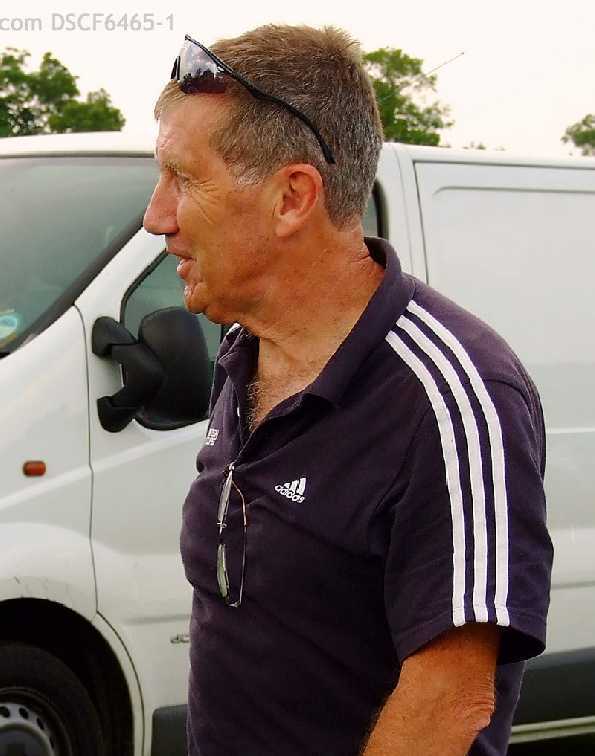 Needless to say, a lot of effort went into the event in the days and weeks leading up to it, much of it unseen, and mostly by himself, so thanks to Mac on behalf of the Club and the participants. Well done to Darren Paice for adding to his growing list of victories after a storming ride in the Novices race, which he'd somehow contrived to get himself into and added to the drama of with a spot of off-coursing and a spectacular crash in front of the assembled throngs of spectators, which resulted in a furious dash to recover his customary position at the head of the field. 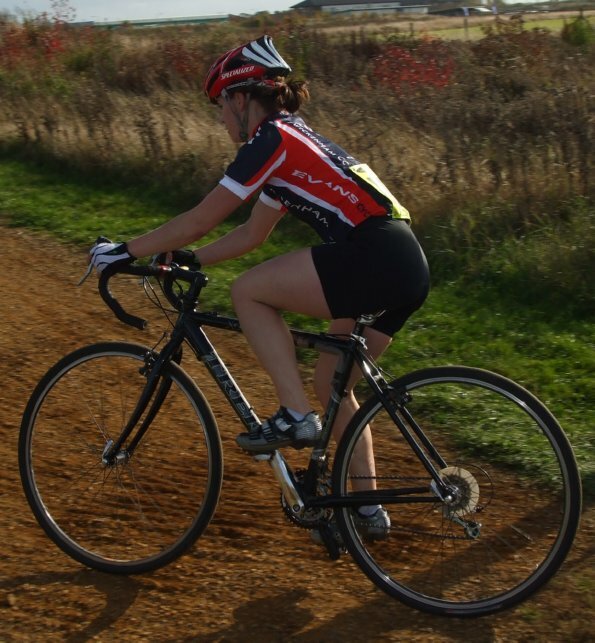 Well Done also to V, who more than covered the cost of her day with victory in the Women's Race, and as Darren points out, was declared the Central League Women's Cyclo-Cross Champion 2009, surely her first of many. Other TCC riders on the day were Declan Higgins, Rory Atkins and George Kirkin. 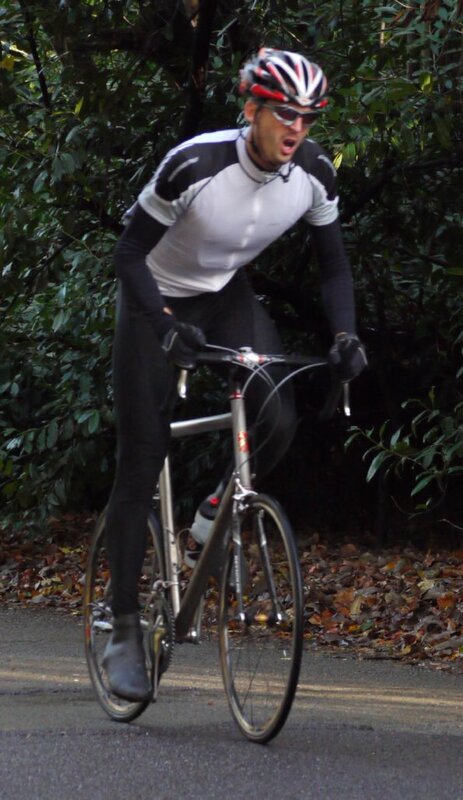 Stu Ward was thinking about riding but contented himself with the heroic and arduous ride back to Wandsworth afterwards. 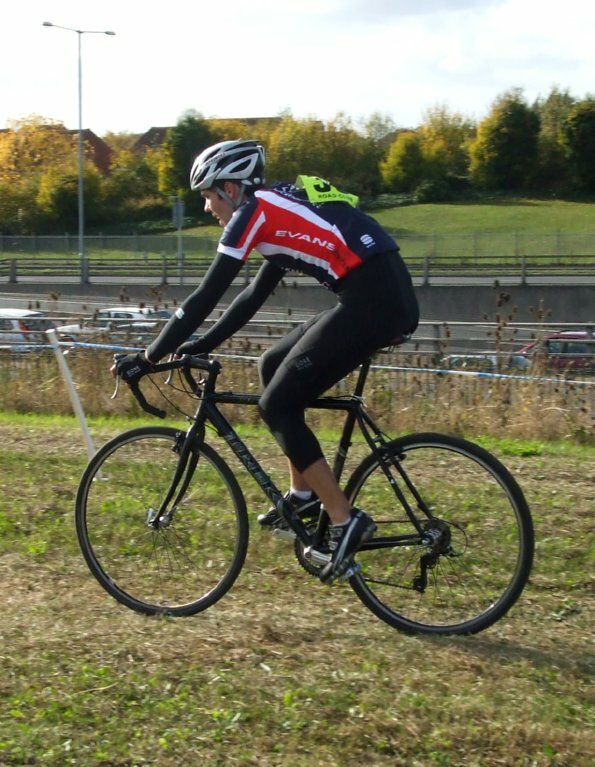 I'd never seen Cyclo-cross before, and the thought flashed through my head briefly, before I managed to regain control, that it might be fun to have a go, but I really enjoyed watching it, so I hope that'll do. Thanks All! Another good day for the Twickenham CC! 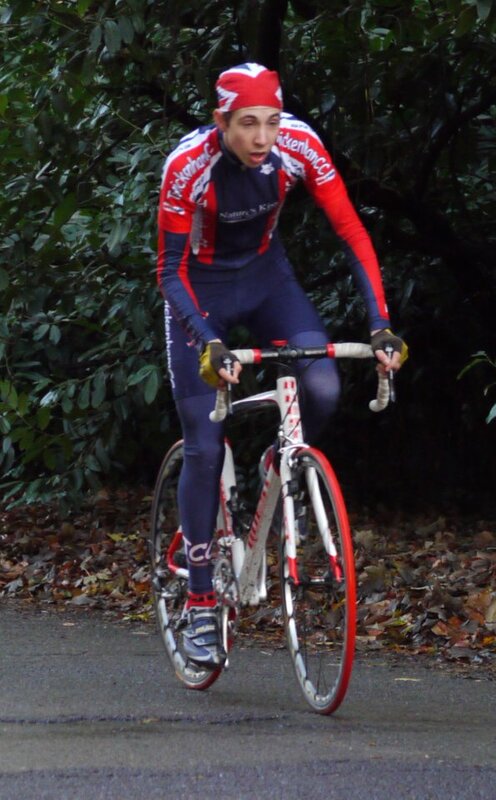 Youth rider Alex Pantelides stormed to a fine win with a very strong finish in the second of this year's Imperial Winter Season's 4th Cat's race at Hillingdon on Saturday. 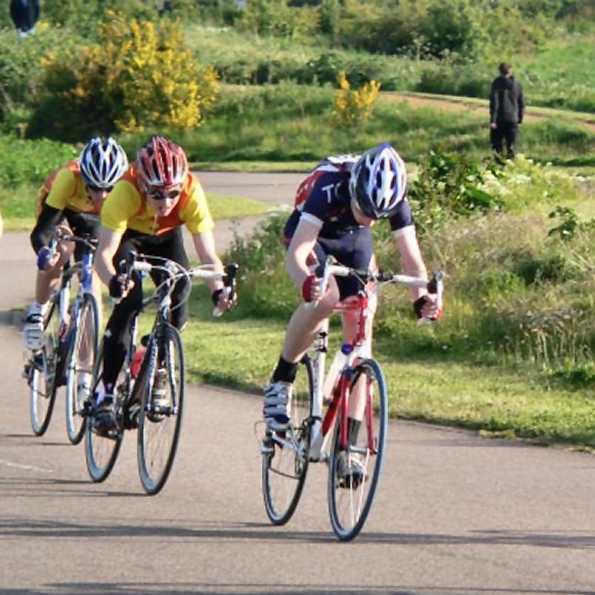 Tom Bell also performed well, collecting 7th spot. 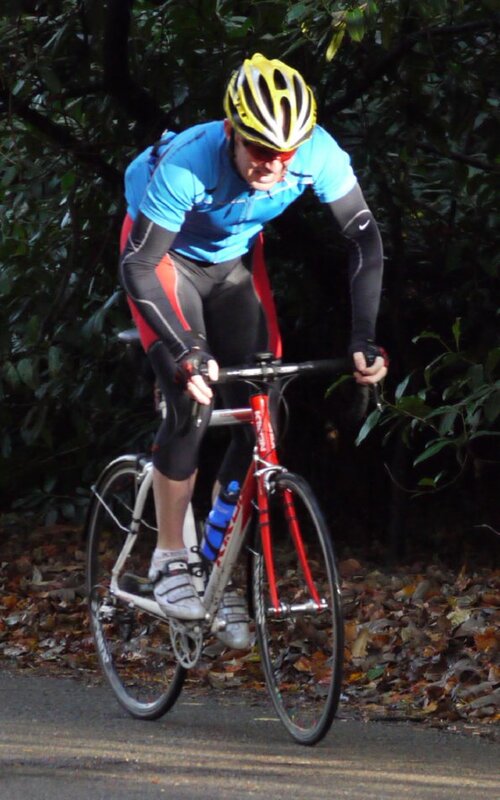 In the 3rd Cat's battle, Tom Sutherland improved on last weeks result, finishing in 8th place, and Stuart Stow just missed out on a top 10 finish. 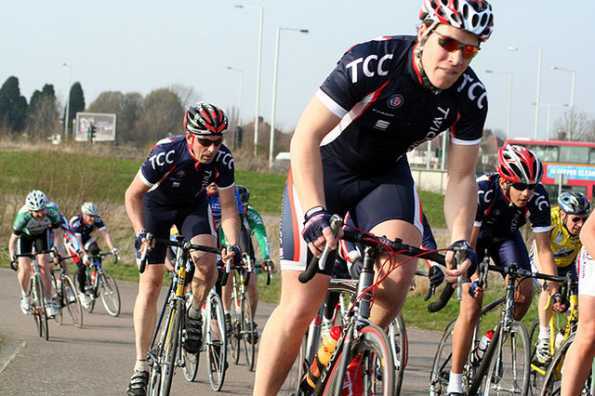 The TCC Christmas Lunch Club Run is This Sunday - 20th December, and will be held at the usual venue, The Dolphin, in Betchworth. 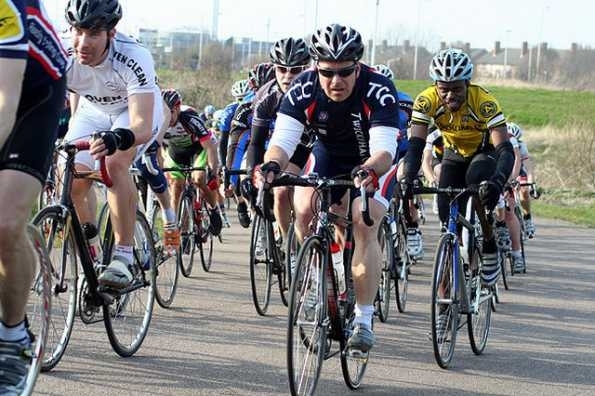 The ride will be leaving Twickenham Green at 09:30, and subject to numbers, will split into 2 groups, one of which will be of a lumpy, but leisurely persuasion. Best practice indicates that it's wise to get there for around 12:00, so we can ride home before it gets too dark, but bring lights just in case!